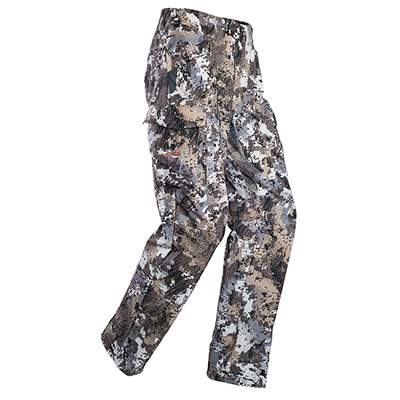 When you need to stay in the treestand longer than expected, Sitka Whitetail Elevated II hunting gear is a requirement. 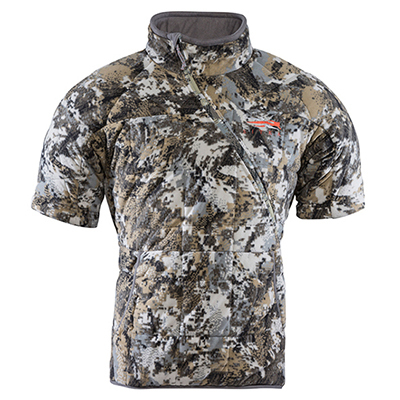 Anchored by the next-to-skin layers, the Whitetail systems drive a balance towards R-values and quietness. 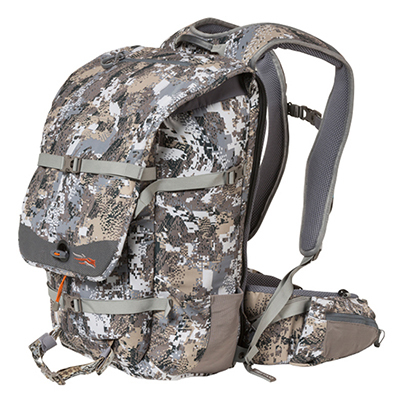 While the loft of the gear has increased, the weight has stayed the same. 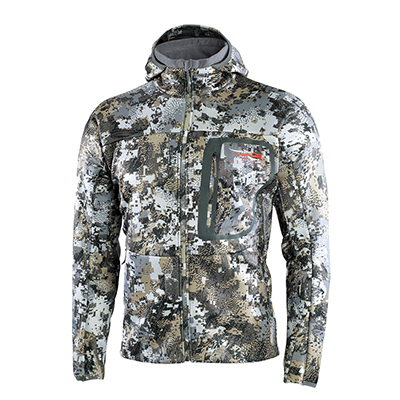 Only the most advanced fabrics are used in Sitka's Whitetail gear to maintain soundless movement in addition to eliminating unnecessary features that add noise. 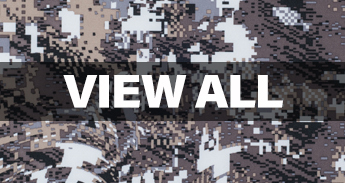 Sitka’s Elevated II camouflage pattern is designed specifically for tree-stand or elevated hunting, the specialized pattern confuses the deer’s vision aiding in the hunters concealment. 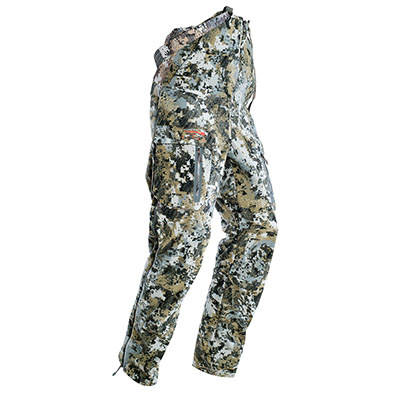 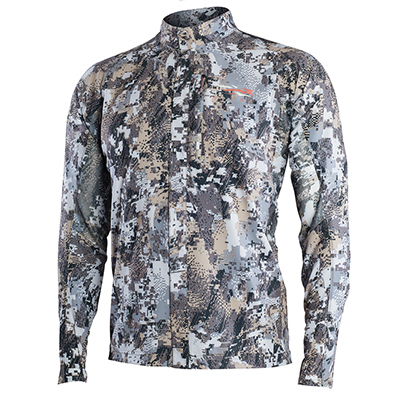 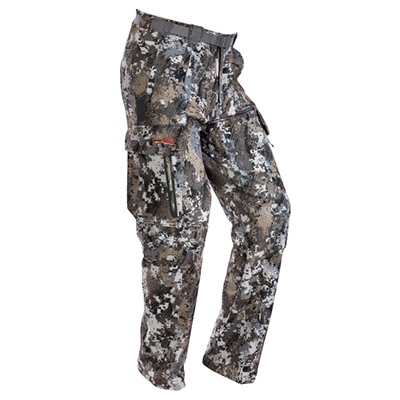 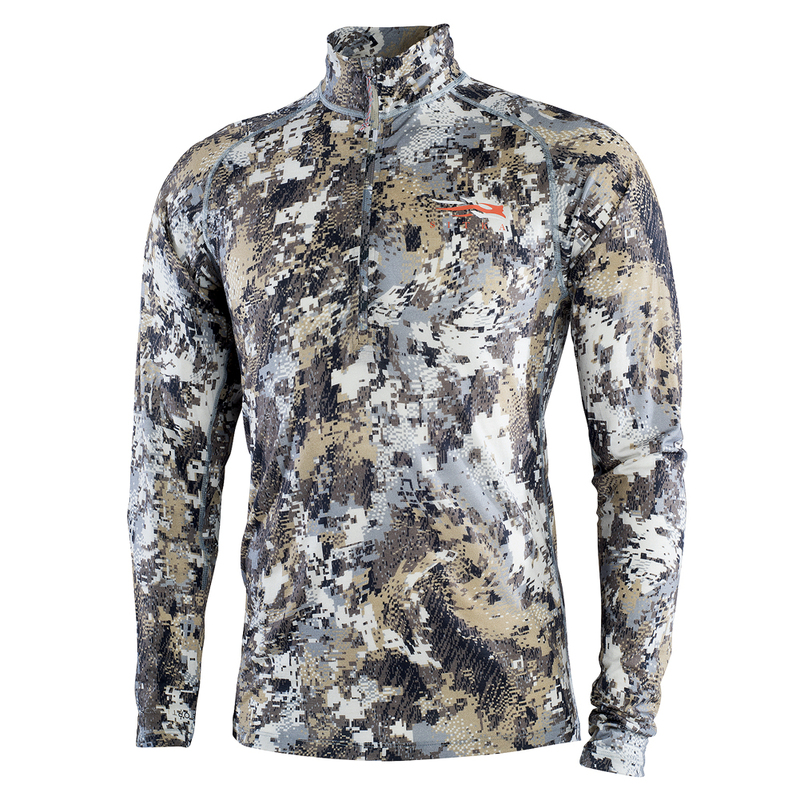 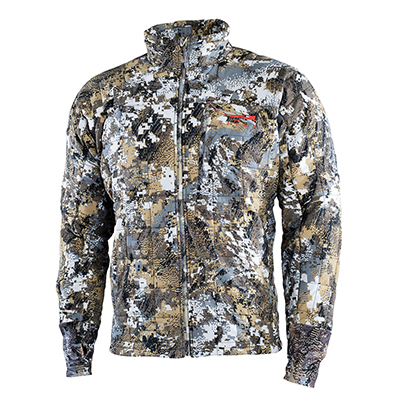 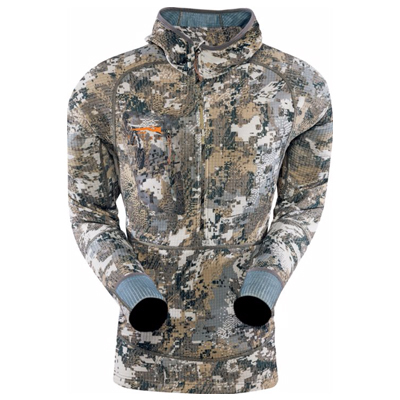 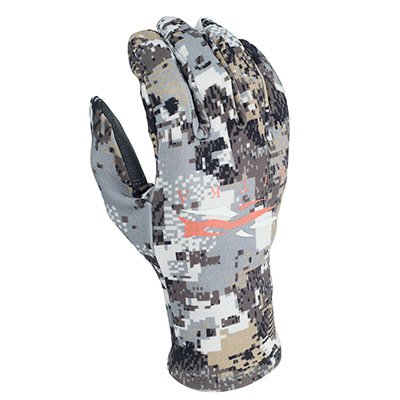 Sitka Whitetail gear enable hunters to stand up on all weather and connect with their environments in optimal comfort.